Welcome to Our TESOL School in Beijing, China | Teach & Live abroad! Welcome to Our TESOL School in Barcelona, Spain | Teach & Live abroad! 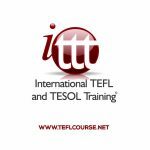 Welcome to Our TESOL School in Bangkok, Thailand | Teach & Live abroad! Welcome to Our TESOL School in Ban Phe, Thailand | Teach & Live abroad! 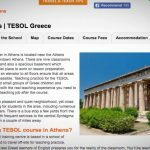 Welcome to Our TESOL School in Athens, Greece | Teach & Live abroad! 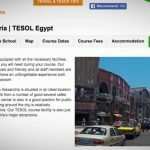 Welcome to Our TESOL School in Alexandria, Egypt | Teach & Live abroad! 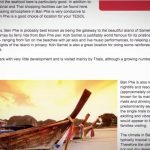 TESOL Course in Phuket, Thailand | Teach & Live abroad! 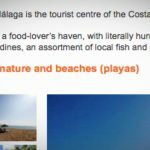 TESOL Course in Malaga, Spain | Teach & Live abroad! 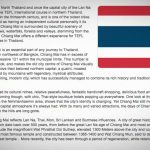 TESOL Course in Chiang Mai, Thailand | Teach & Live abroad! 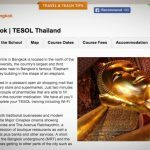 TESOL Course in Bangkok, Thailand | Teach & Live abroad! 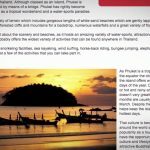 TESOL Course in Ban Phe, Japan | Teach & Live abroad! 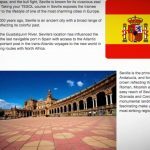 TESOL Course in Seville, Spain | Teach & Live abroad! Home of the Flamenco, tapas, and the bull fight, Seville is known for its vivacious zeal for all things pleasurable. 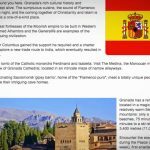 TESOL Course in Granada, Spain | Teach & Live abroad! 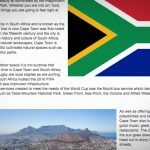 TESOL Course in Cape Town, South Africa | Teach & Live abroad! 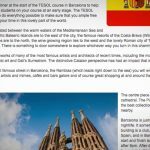 TESOL Course in Barcelona, Spain | Teach & Live abroad! 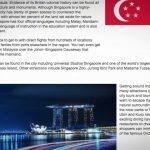 TESOL Course in Singapore | Teach & Live abroad! 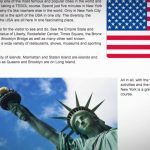 TESOL Course in New York City, USA | Teach & Live abroad! 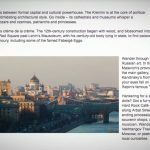 TESOL Course in Moscow, Russia | Teach & Live abroad! 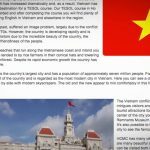 TESOL Course in Ho Chi Minh City, Vietnam | Teach & Live abroad! 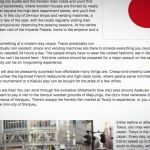 TESOL Course in Tokyo, Japan | Teach & Live abroad!